We’ve teamed up with one of our favorite electronic music companies: Native Instruments, the inventor of the TRAKTOR DJ controller and many a soft synth. Their lab has developed another integral advancement in music production and DJ performance, Stems, and they’re going to present it at our co-hosted event on August 18 at Berlin’s Prince Charles venue. All we know about it is what Native Instruments has told us, which is that it’s a “new way to play,” so you’ll have to come down to get the scoop from TRAKTOR product specialist Eric Goldstein, key Stems developers Chad Carrier and Stewart Walker and musicians UNER and NGHT DRPS. 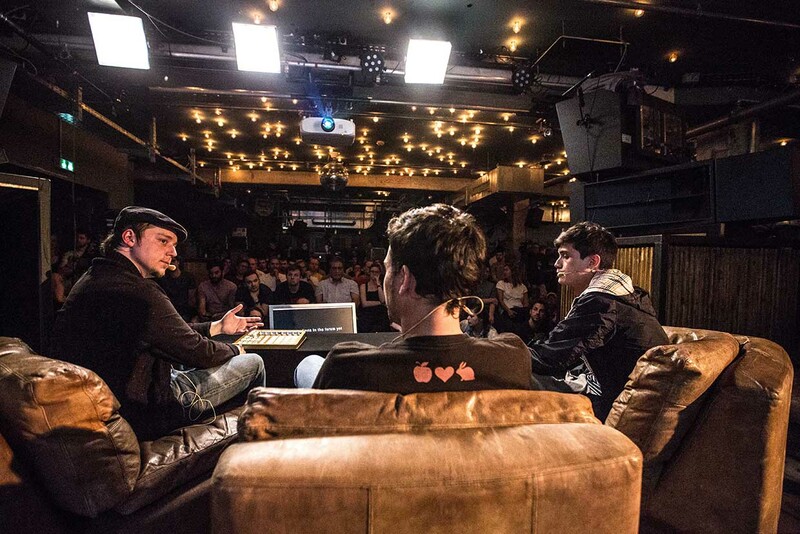 Exploring Stems: The New Audio Format For DJs and Producers starts at 18:30, and entry is free.